We've waited a long, long time to get the summer/festival feeling here in the UK and now it's finally here! 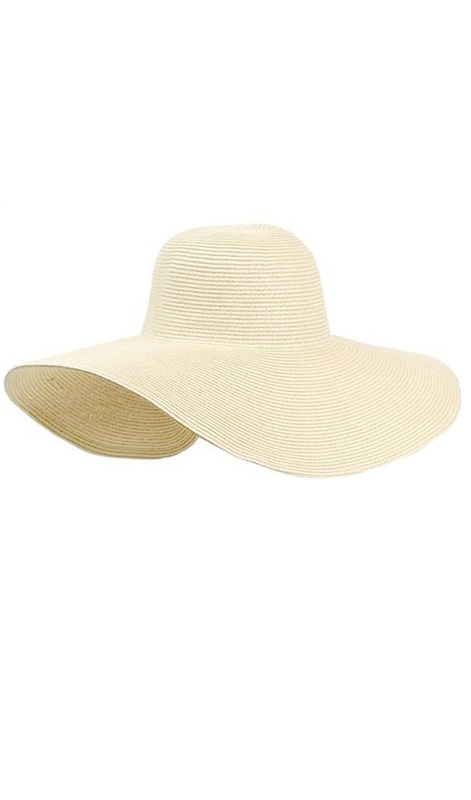 With a week of sunshine our minds are now focused on all the upcoming festivals such as Parklife, Creamfields, Leeds and Reading plus that all important summer wardrobe. 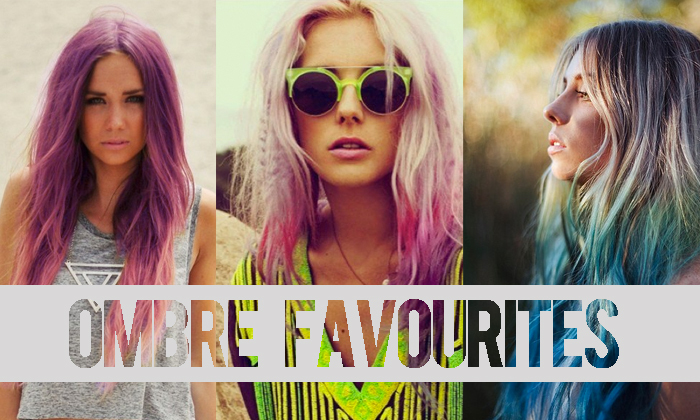 Summer is a good excuse for us to get creative with our hair. Plaits, buns, curls, pony tails plus hair accessories is something we all love to try. 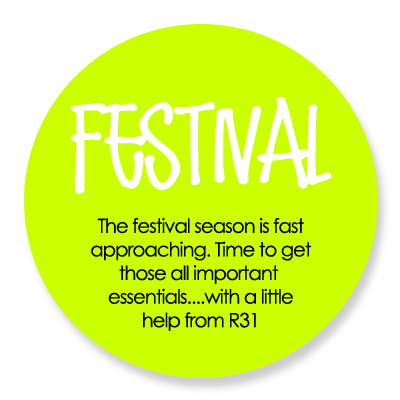 We all know that festivals are about getting muddy and being prepared not to shower for a couple of days. 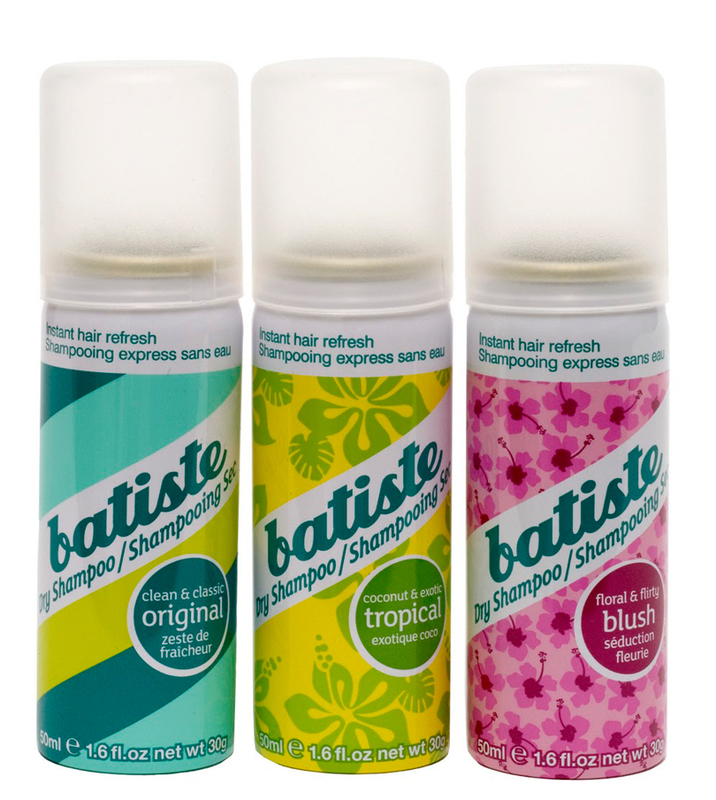 The perfect solution for your hair can only be one thing....BATISTE!! 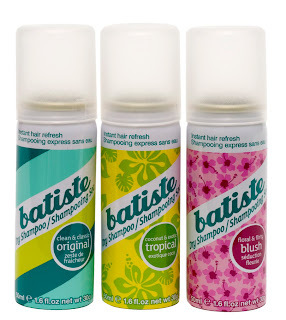 Here at R31 we are HUGE fans of Batiste Dry Shampoo. Their mini cans are perfect for festivals to freshen up your hair and add volume when its feeling a bit flat. Plus they have so many amazing smells you'll want to buy them all. We personally love Tropical for the summer. Soon the festival season will be here and we'll all be stressing that we haven't bought anything!!! Fear not.....here is a helping hand from us lovely lot to give you a few ideas that won't break the bank. 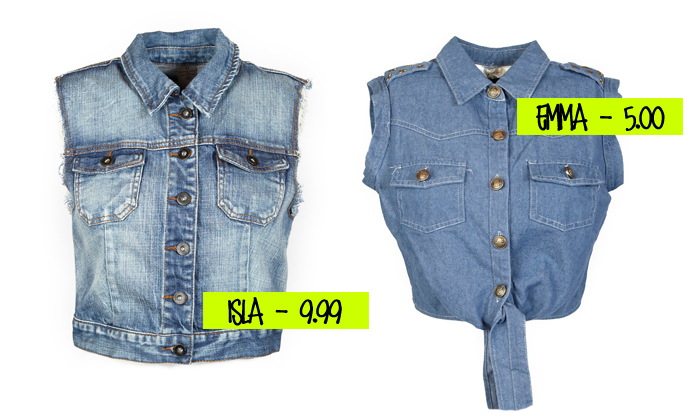 Denim is a must when it comes to festivals. We have our Emma Cropped denim Tie Shirt perfect with maxi skirt, aztec mini or even just throw it over a white tee and keep it open. You religious festival go-ers out there will know how important a bag is when dancing in tents, struggling through mud and battling the elements. 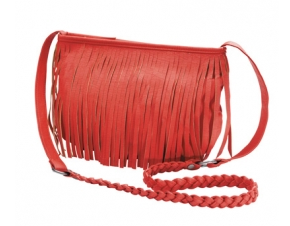 So we've got the perfect festival bag for you. • Most of all....its a BARGAIN! At £20 it's a steal girls! PLUS you can fit that all important can of Batiste Dry Shampoo in there! 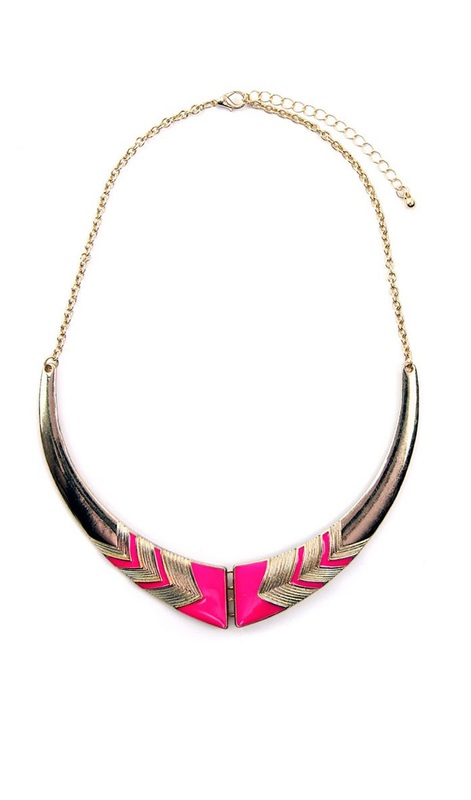 Nail this seasons aztec and neon look! 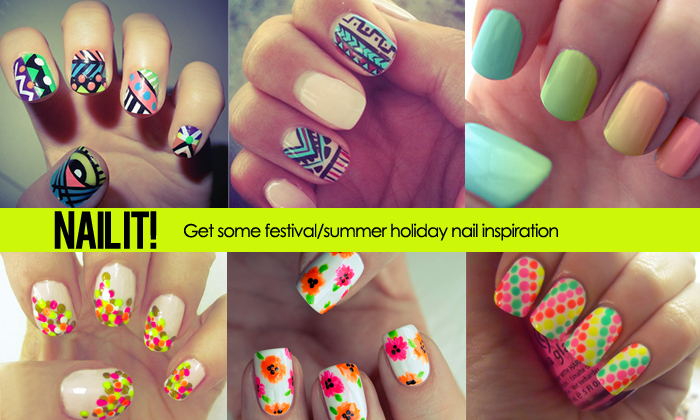 Here are some nail inspirations for the summer season. 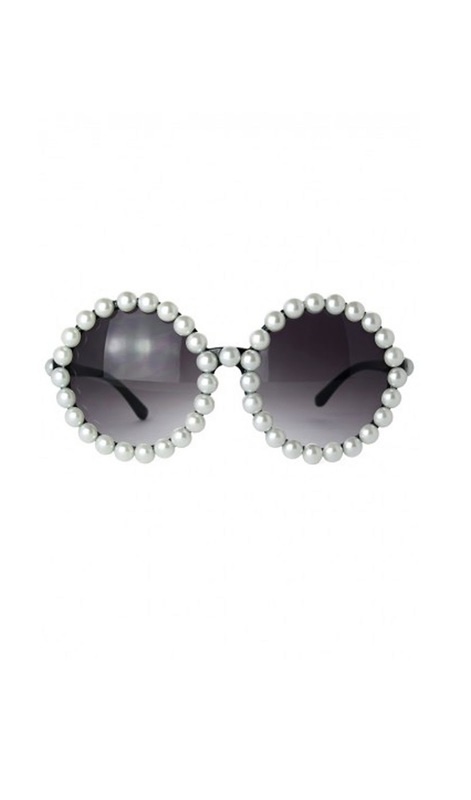 Here are a few other ideas for your festival wardrobe with a lovely price tag to match! 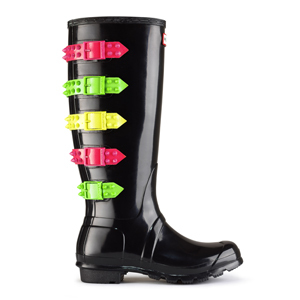 Our favourite welly for this years festival season has to be these Hunter black & neon wellies!! They're scrummy!! !